Sports fanatics dust off your footy boots and put on your team colours as your favourite sport news show Sports Tonight kicks off on Network 10 tonight. 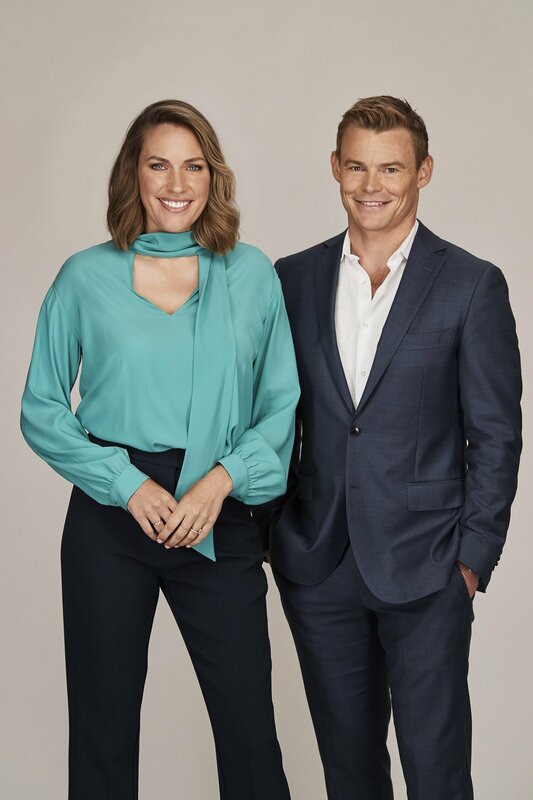 Limbering up for the season ahead are hosts Roz Kelly and Scott Mackinnon who will deliver all the latest news, results, highlights and interviews in Australian, and international sport. Coming off the bench will be 10 daily’s sport editor Anthony Sharwood bringing his extensive sports knowledge and wit to the show as a regular panellist. Dedicated to breaking stories and discussing all the big issues in sport, while providing in-depth analysis and expert opinions, Sports Tonight will also bring the fun to sports news. And with Network 10 having front row seats to all the best sporting events on the 2019 calendar including the 2019 Rugby World Cup, Supercars Championship, the MotoGP, The Rugby Championship, the Australian Formula One, Bledisloe Cup and the Melbourne Cup Carnival, fans will get all the action as it happens right from their homes. Check out Sports Tonight each Wednesday evening at 10.30pm on 10.